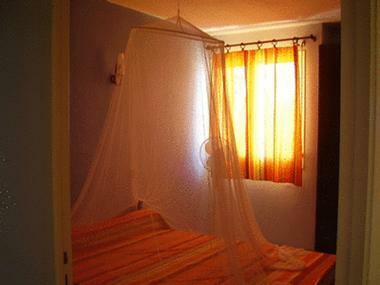 Le Belvédère is house fully equipped to accommodate 4 to 6 people. 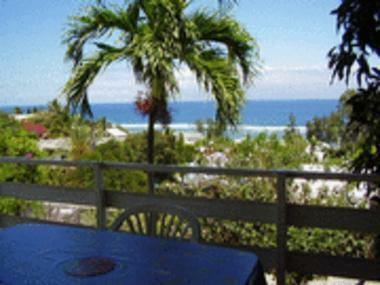 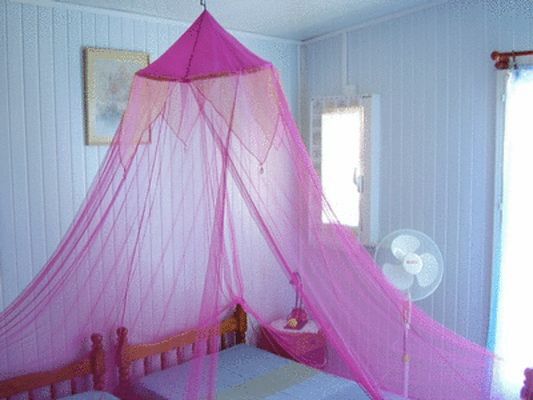 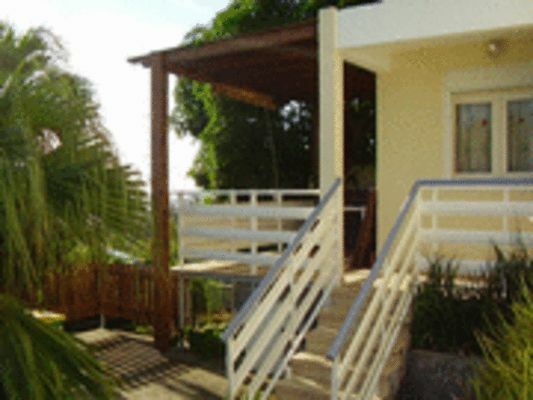 It is situated about 250 metres from the beach of Saint-Leu. 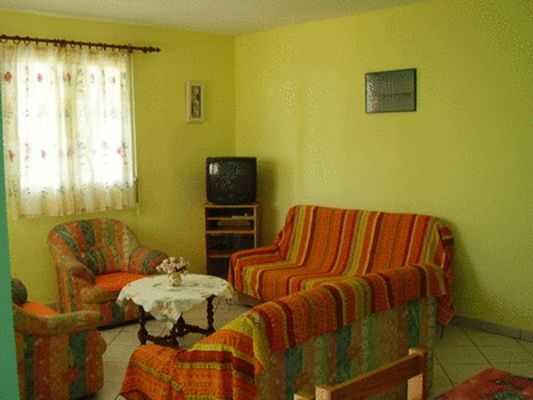 It includes: a living room with a sofa bed, dining area, kitchen, two bedrooms and a terrace with sea views.